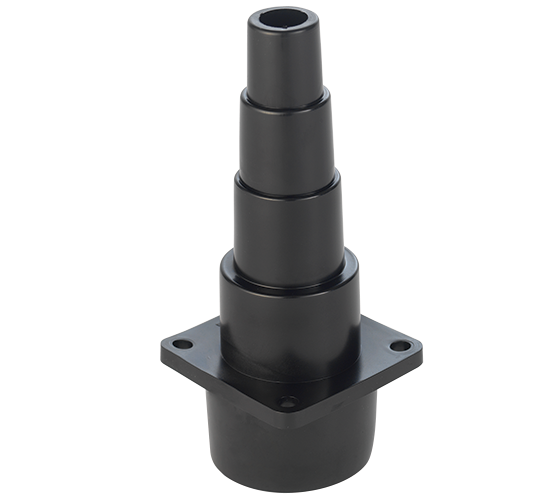 For use with CamVac 2.5" outlet machines, this converts to 1.5" outlet. 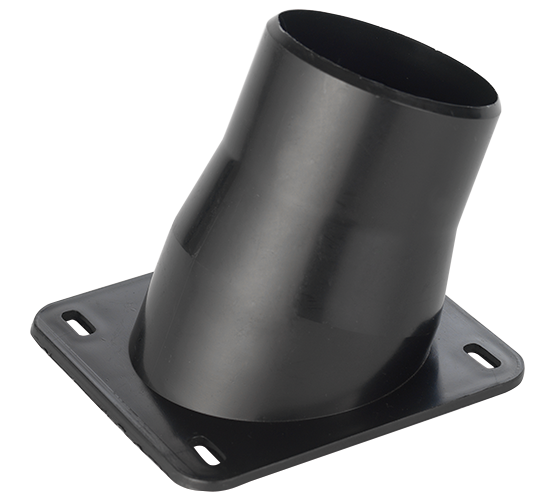 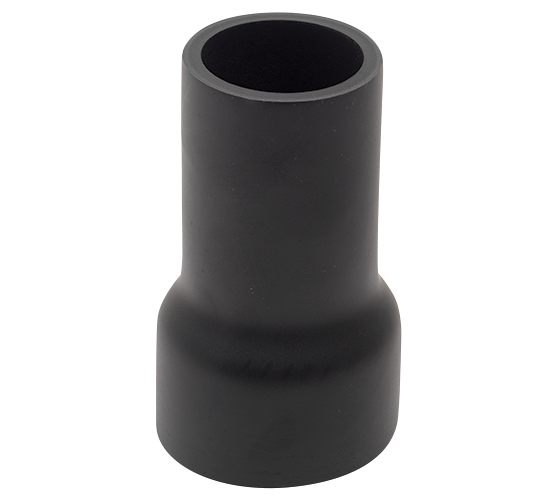 For use with CamVac 4" outlet machines, this adaptor converts to an outlet size to suit 2" ducting pipe connection. 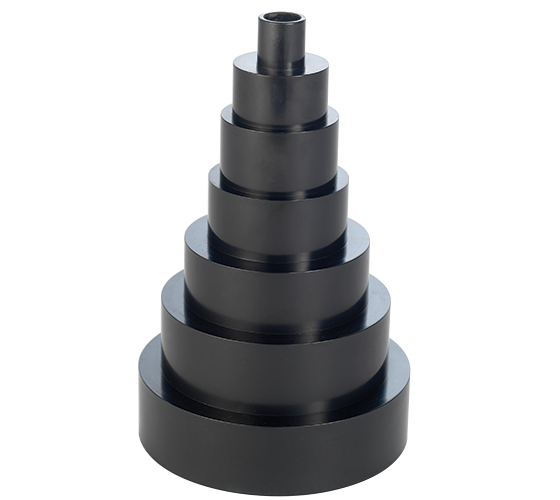 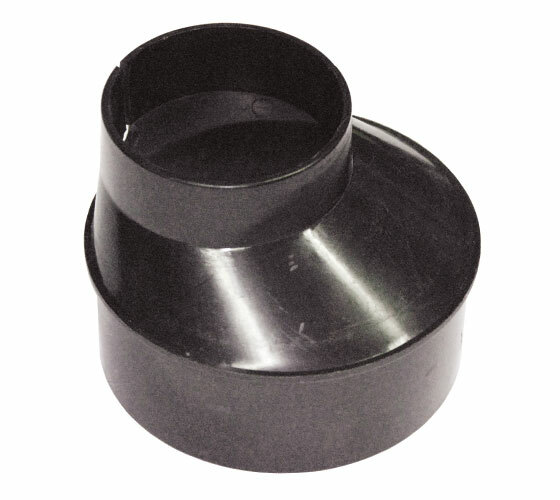 100 to 57 mm reducer, for use with bench machines or power tools. 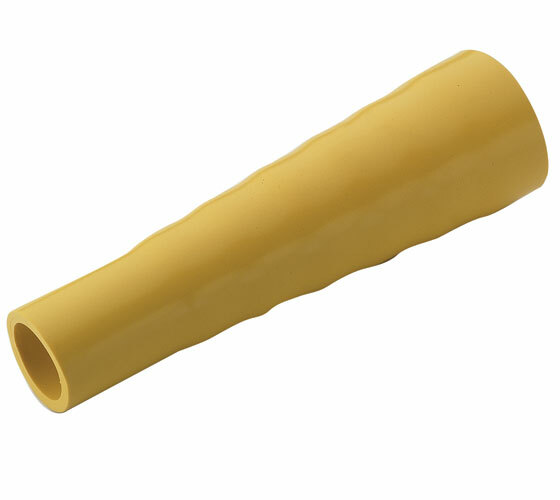 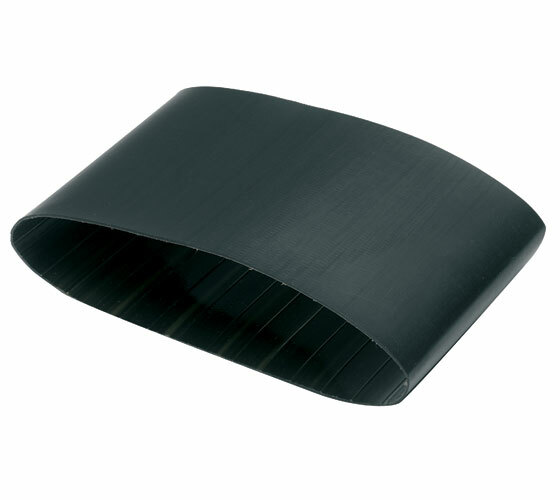 115 - 34mm heat shrink adaptor, ideal for non-standard extraction ports. 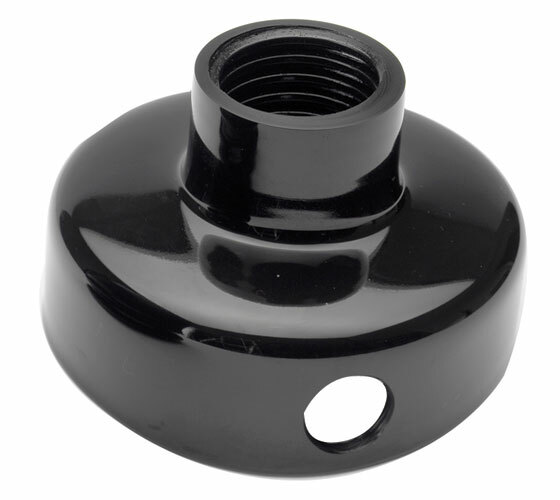 50 - 32 mmreducer for BBS1 and BBS2 Bobbin Sanders. 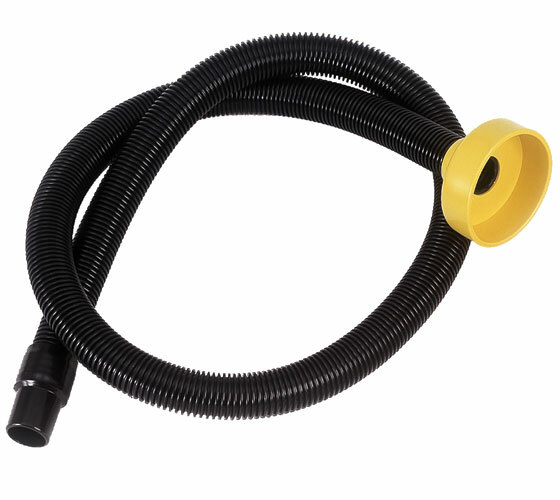 For the joining of hoses of differing sizes, featuring diameters of 1, 2, 2 1/2, 3, 4, 5 and 6 inches. 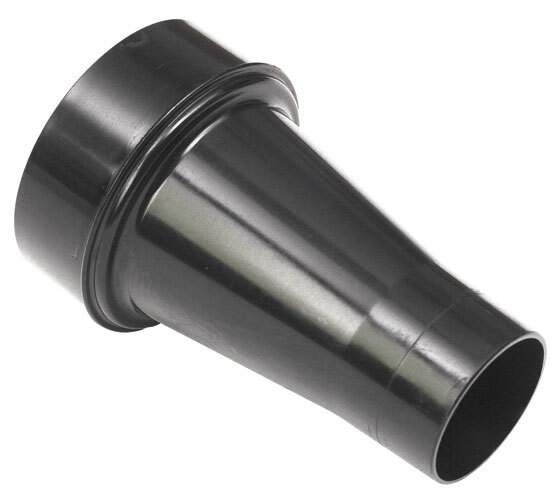 This extremely flexible dual-purpose adaptor can be used either as a stepped power tool adaptor or to create a bespoke dust extraction port. 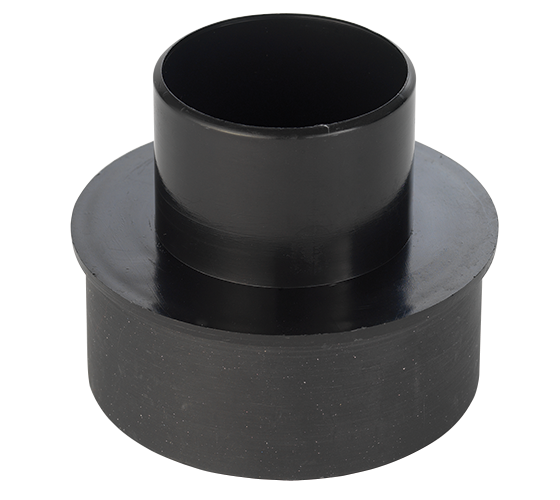 If the dust producing machine has no extraction port, this adaptor can be attached using the four screw holes in the flange, allowing a suitable hose to be connected to it. 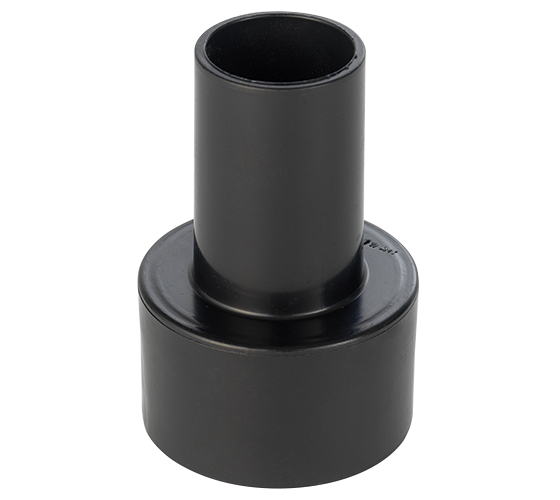 The adaptor can also be used to connect directly to a 2.5" diameter extraction system and the stepped profile be adjusted to suit the port of the power tool.